W. Kamau Bell and Next Adventure travel with Bourdain to Kenya. The news of Anthony Bourdain's death this past June shocked the world. He wasn't just a celebrity. Many viewed him as an adventurous soul whose successful TV show was not just to showcase areas of the world unknown to many, but to honor and respect the people and traditions of the places he visited. After his passing, much was speculated about the future of his CNN show, Parts Unknown; he was on location in France when he committed suicide. Ultimately, the network went ahead and green-lighted the final season, which is set to premiere Sunday, Sept. 23, at 9 p.m. The first posthumous episode will see Berkeley comedian W. Kamau Bell traveling with Bourdain to Kenya — the episode has quite the Bay Area connection, which is going to make it that much harder to watch. 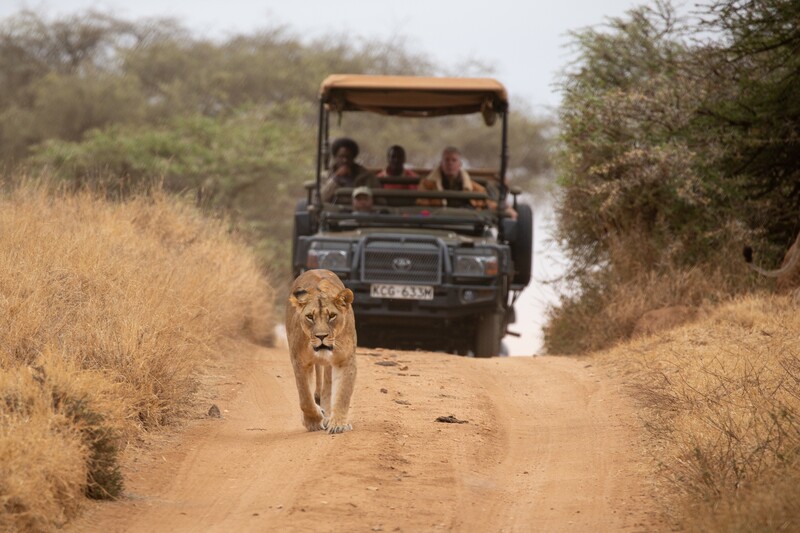 Next Adventure, a safari company based in Berkeley and run by Kili McGowan and her husband Jeremy Townsend, was tasked with setting up the trip for Bell, Bourdain, and the Parts Unknown production crew. McGowan ended up traveling with the crew to Kenya's Lewa Wilderness. 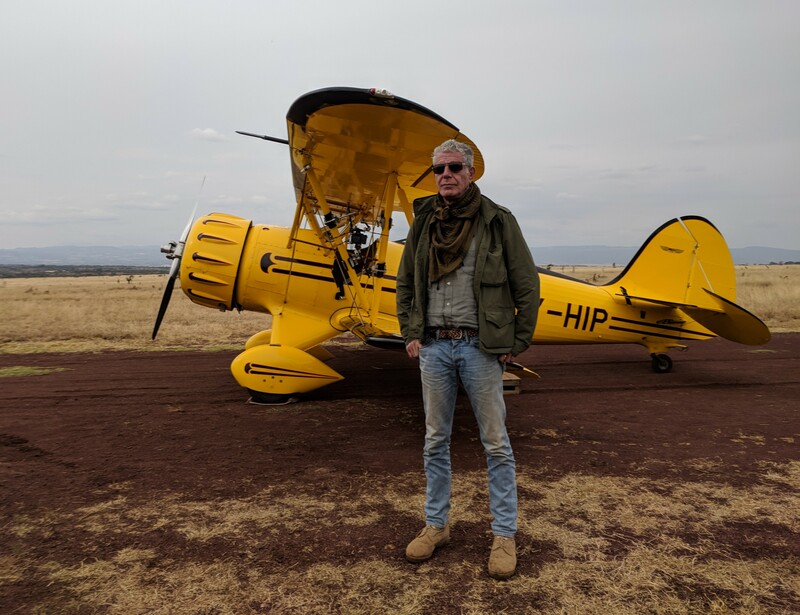 As fans would expect, McGowan said Bourdain was mindful of the conservation efforts in the African countries he visited. “He was so enthusiastic about it, and it’s extremely rewarding,” McGowan recalled. She also remarked on Bourdain and the production crew's passion and positive working dynamics. The rapport between the late Bourdain and Bell was obvious as well. “Their chemistry is really palpable,” she said. Bell’s admiration for Bourdain is nothing new, recently he wrote on CNN: “I was — and still am — in awe of him. It is one thing to be an experienced and gracious world traveler. It is another thing to be a writer who can seemingly easily, humorously and profoundly sum up the human experience. And it is a completely different thing to make great television. Tony did all these things." McGowan sees similarities between Bourdain and Bell. “They both see the world in similar way. They are both very intelligent, humorous men,” she said.